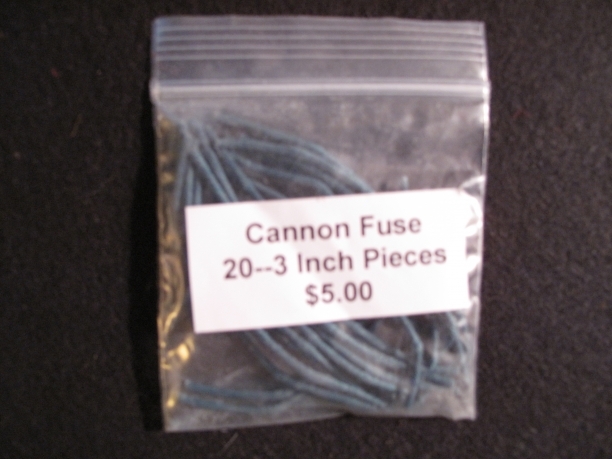 1.8 mm fuse. Burns at 28 seconds per foot. Waterproof.